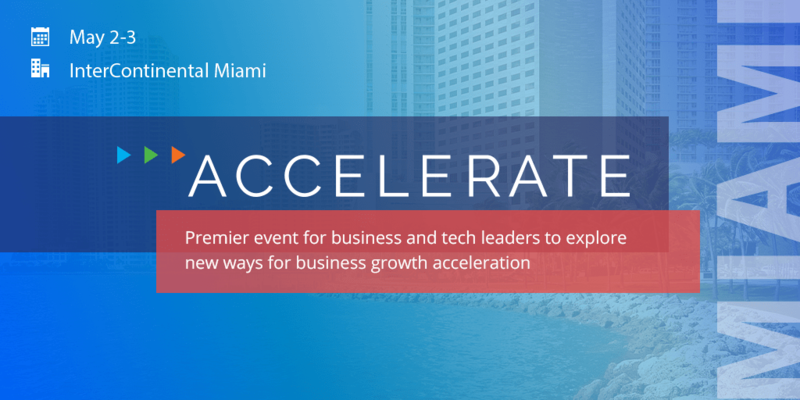 Join “ACCELERATE” conference – premier 2-day event for business and tech leaders in Miami on May 2-3. Get leadership insights and new technological trends from leading keynote speakers and explore new ways to drive digital transformation and business forward. Uncover the strategic business trends and learn how innovative technologies define the future of business. Discover the latest BPM & CRM innovations that mobilize organizations for digital transformation. Get inspired with real-world success stories on how business leaders guide teams and organization with confidence. Attend mastermind workshops to learn how leveraging innovative technologies can accelerate business growth and drive innovation. 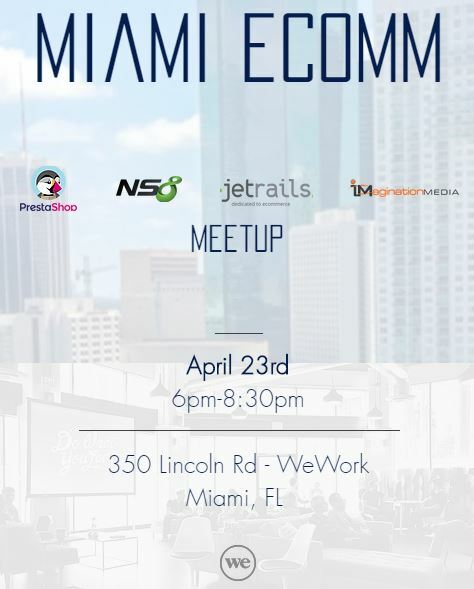 Meet, connect and collaborate with like-minded peers and industry experts. Attendance is FREE of charge, but seats are limited. Save your seat today!